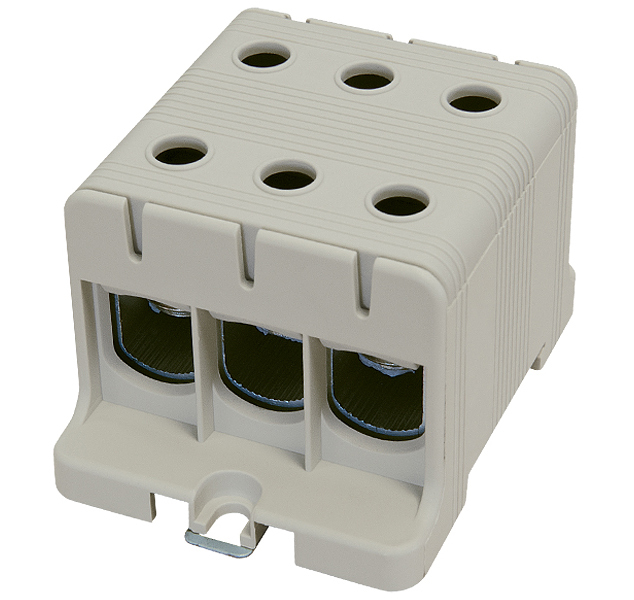 The Ttec DB Series Distribution Blocks are ideal as a panel input to feed power into a cabinet with convenient lug free termination. 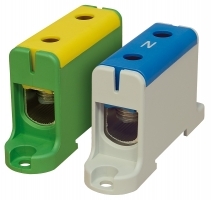 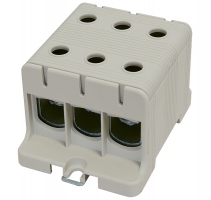 Ttec DB Distribution Blocks are ideal for high current applications and provides an easy to install solution. 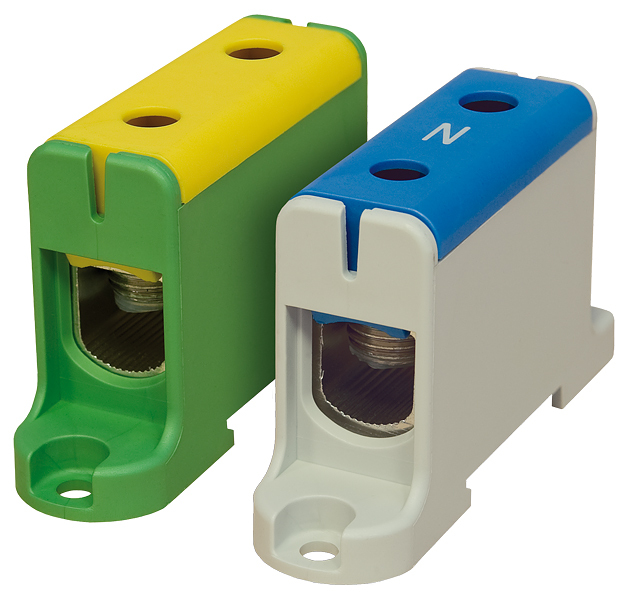 NOTE: Yellow/Green (Earth) and Blue (Neutral) versions also available in single pole variants only.